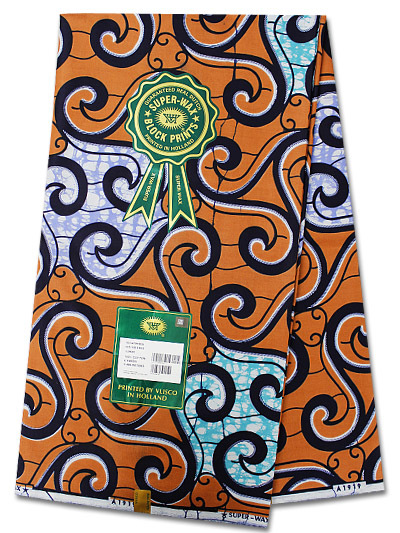 West African wax prints can add an extravagant splash of colour to your wardrobe and the best are generally made from 100% cotton. If you want to keep that luxury feel, though, and protect the colouring, you have to make sure you take care of them properly. The materials themselves have come a long way and they are now much more resilient to the stresses and strains of everyday life. 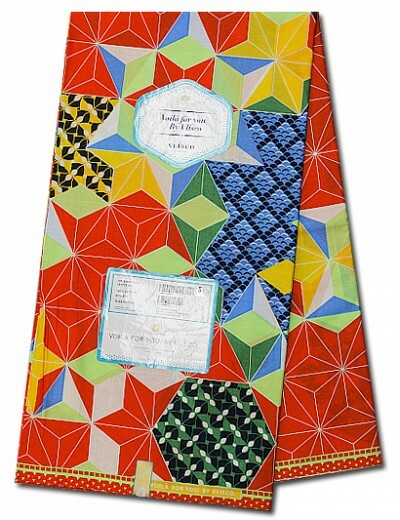 The colours are the material’s calling card, though and you want to keep their sense of vibrancy alive. So adopt a ‘best practice’ approach with your wax prints and you should keep them in top condition. Wax prints are essentially created by covering the fabric with a wax pattern and then they are dipped in the dye, with part of the fabric protected. This is a traditional method of creating the fabric and while the dyes and the process themselves have improved over the years, you still need to make sure you take care of the fabric when you clean it or you can risk dulling the pattern or even prematurely ageing the material. The simple rule is to follow the care label when it’s there, but if you’re in any doubt, hand wash the wax print. Some people just don’t do handwashing and a modern machine equivalent is close enough in most cases, but make sure you use a mild detergent, opt for the cool handwash cycle and turn off the spin cycle. Hang out your wax prints to dry outdoors, but even in England you should try to keep them out of the sun and don’t put them on a radiator or the heat will potentially get to the material. Use plastic clips, too; hard clips can damage the material and leave an indelible mark in the coloured sections. Keep the iron as cool as possible and damp the material down as you go to prevent it heating too much and causing potential damage. Do all this and your wax prints should look radiant for a long time to come!